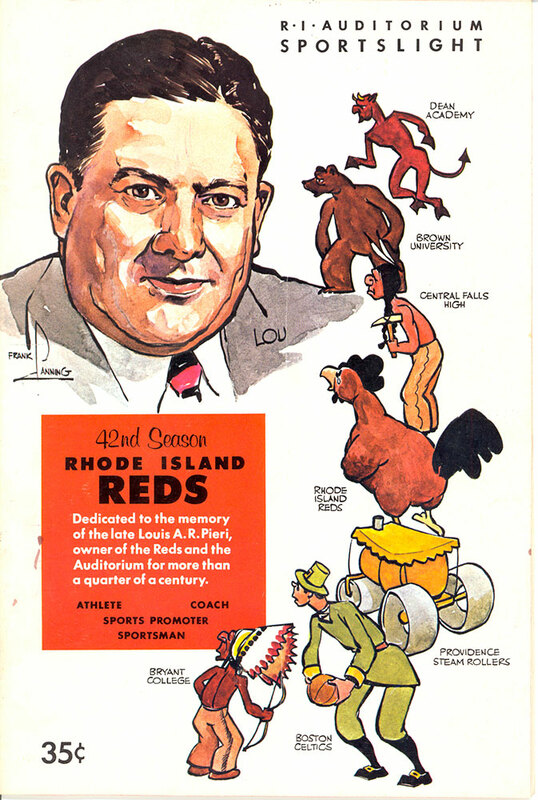 Born in 1887 in Franklin, MA, Louis Arthur Raymond Pieri was the beloved owner of the Providence Reds from 1939 until his unfortunate death in the summer of 1967. 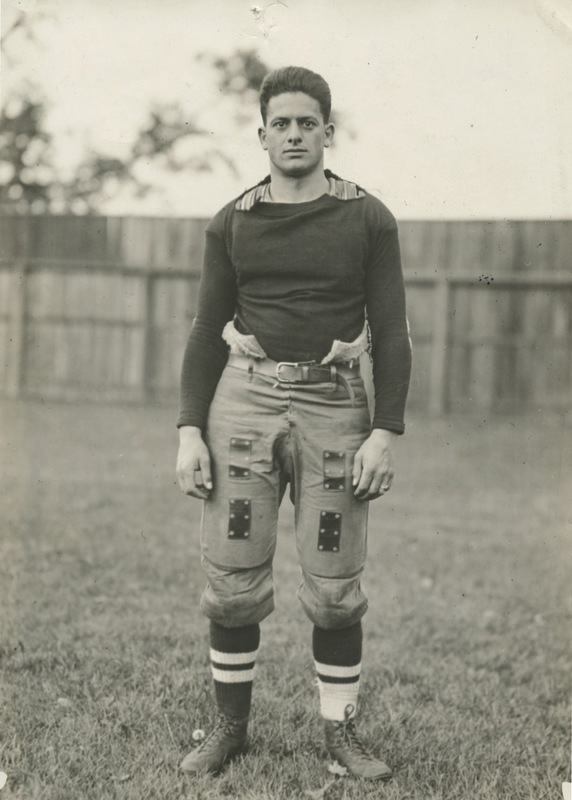 Mr. Pieri, as everyone in his employ respectfully referred to him, was named general manager of the Reds and the RI Auditorium (The Arena) in 1929. The Reds became a charter member of the American Hockey League in 1936 and three years later he acquired the team. Under his leadership, the Reds won 8 American Hockey League division titles and 4 Calder Cup championships (1938-39, 1940-41, 1948-49, and 1955-56). 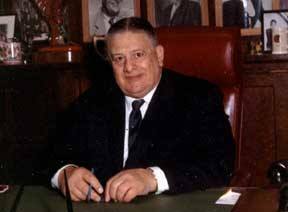 On the year of his passing, the AHL instituted the Louis A.R. 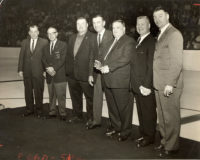 Pieri Award, presented annually to the league’s “Coach of the Year”. He was inducted into the AHL Hall of Fame in 2009. A superb athlete, Mr, Pieri played football and baseball at Brown and, remarkably, in his senior year he convinced the University to reinstate basketball as a sanctioned sport and both captained and coached the team himself. 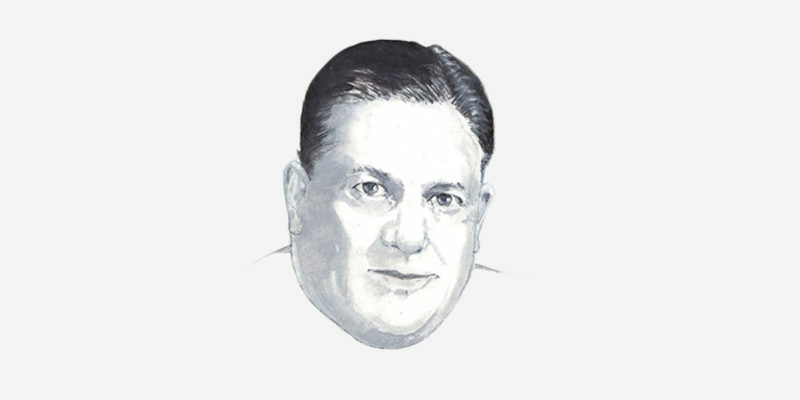 He was the owner of the Providence Steamrollers, a basketball team that played from 1946 to 1949 in the Basketball Association of America, the forerunner of the NBA. One year later, he became an owner of the Boston Celtics with longtime friend Walter Brown until the team was sold in 1965. 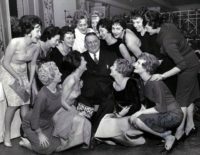 It was that connection that saw the Celtics schedule a handful of games each year at the Auditorium during his ownership. Mr. Pieri knew “programming” before we heard the word “programming”. One of the best known sports promoters of the twentieth century, in 1940 he and several other arena managers around the country founded the “Ice Capades” as an additional means to entertain us while filling the seats at 1111 North Main Street. During his long and colorful career, he lured sports and entertainment attractions in from across the globe, including the UK’s “Black Watch” and the popular traveling “Holiday on Ice” show, which he also owned outright at one time. In 1947, when Brown University restarted its hockey program, Pieri offered his alma mater the use of the Auditorium. Five years later, Mr. Pieri generously made the same offer to the crosstown Providence College hockey team after its own 26-year absence.